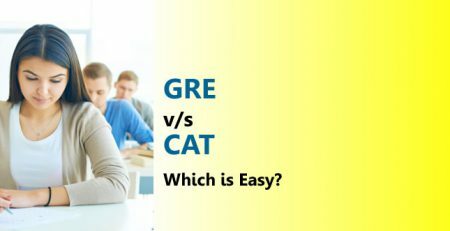 CAT (Common Admission Test) is an MBA entrance exam to get through B-School. Before we jump onto the CAT strategies lets understand the pattern and weight of the marks. 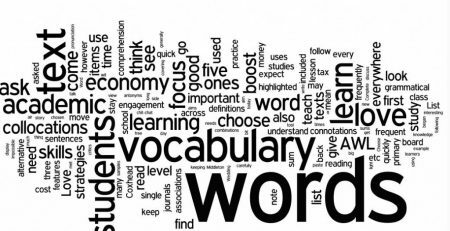 CAT is primarily divided into 3 sections viz Quants, LR / DI and Verbal ability. The following table helps understand the no. of questions & time duration for each of them. Also Read: How does a typical day in IIM A pass by? There are a total 100 questions which need to be solved in 180 mins i.e. approximately you have 1.8 mins per question. Haven’t you scored a first class or distinction in your 10th, 12th & graduation class? If you have this is surely achievable. 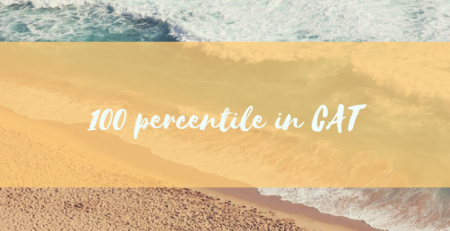 Now that you do not have that extra high percentile burden on your head; think of CAT as an exam where you need to score between 67-70% +. No matter what activity it may be, a disciplined student has a much better chance of scoring high then a disciplined one. Study is like going to gym, you may not do a night out & get a body like Arnold Schwarzenegger, it will take a disciplined & persistent effort. Ideal start would be to spent around 2 to 3 hours a day working on the basics of all the three sections. The best thing that you can do is create a timetable and allocate equal time to all the 3 sections. Most of the time, some students make a crucial mistake of only studying their favourite sections, I know this is a tempting option but eventually will lead you to mess-up the sections that you are not good with. You can make a similar one if not adopt the same. It’s not only important to manage all the subjects equally but also to revise them before closing the week; this will ensure that you have thoroughly understood whatever has been done so far. During the first month of your preparation; you need to rigorously follow this up; since unless you get a good start to your preparation, you will not have an edge over others. Always remember that it’s not about solving a question when it comes to CAT, it is how fast & effectively have you solved it, if you inculcate this habit from the start it would definitely help you cultivate that thought process and greatly help you during the actual CAT. The best way to bring this to practice is by trying hard to find out a shortcut trick for all the questions that you have solved. Just ask yourself, if there is a better & quicker way of solving this? Learn strategically and complete your IIM dream come true! Make sure that you keep increasing the duration of study gradually, in this case we started with 2 hours a day however, that will not be ideal when the exam is approaching close every month. Here is how you can gradually increase the no. of hours for study. If you have more than 5 months before exam; you can start off with 2 hours a day, and every consecutive months you can increase the duration of study. This is very important to make sure the moment is not halted. Also, you can take 1 day break per month to get some breathing space. To summarize; consistency with the right strategy is the key to success in CAT exam.